Valentine’s Day is just around the corner which means there is a whole lot of lovey dovey on most people’s minds. We have never been big Valentine’s Day people. Not when we were just a couple, and not when we became parents. But I wish we were. What’s so bad about a holiday celebrating how much we love each other? (Although, I get the argument that we should do that everyday, it’s just a nice thought to put a little extra emphasis on it once a year). 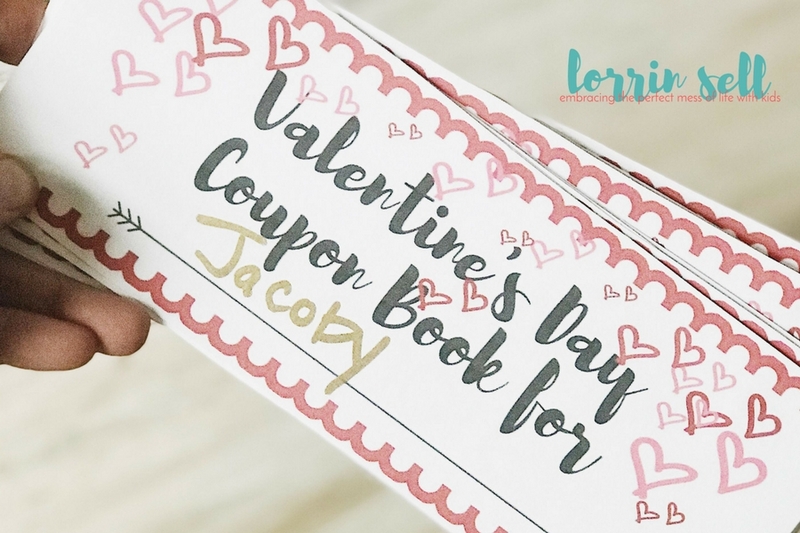 I think this free Valentine’s Day coupon book for kids is the best idea for our family! Before I get on with the freebie- If you’re looking for some great Valentine’s Day cards to make with your kids that don’t take much time, check this out. 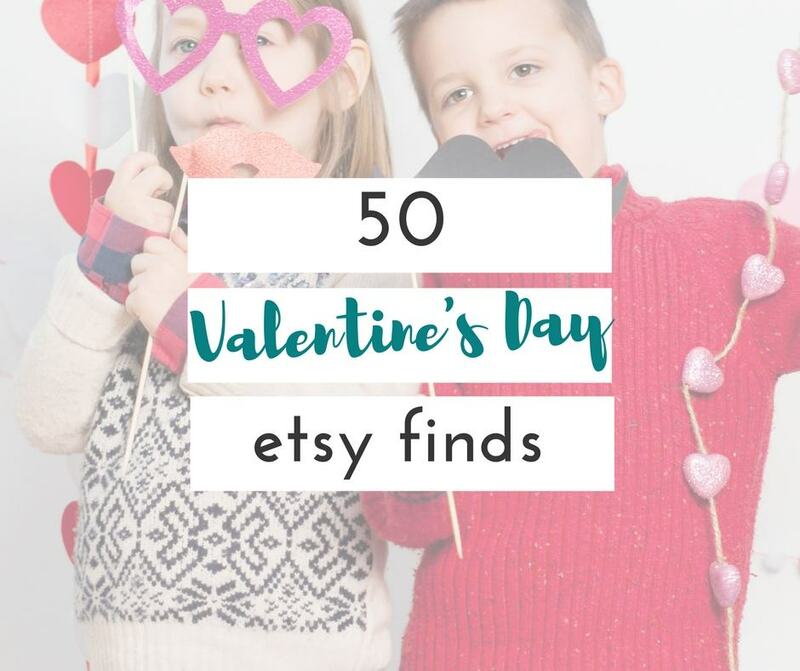 If you’re looking for basically anything Valentine’s Day that’s adorable (home decor, gifts, etc), check this out! 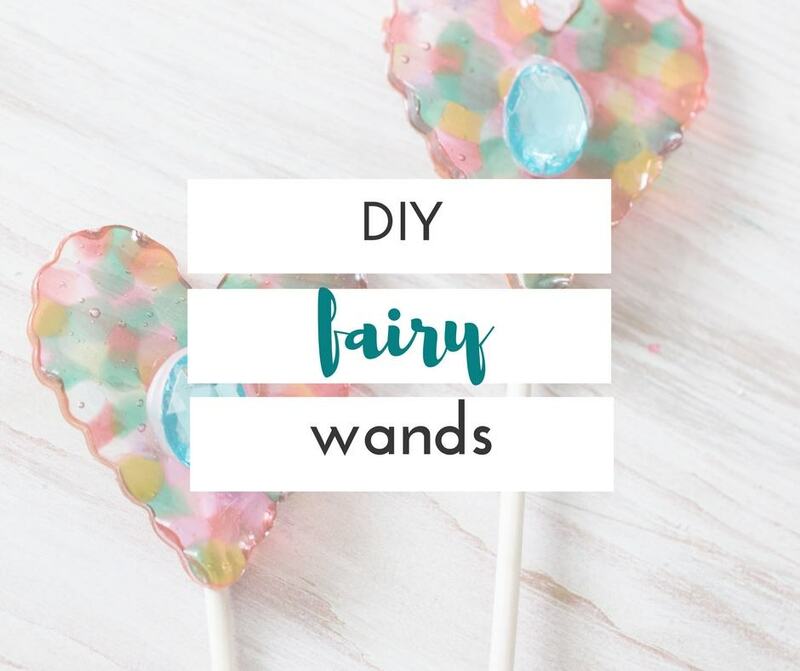 I love the idea of giving the kids something that will last after Valentine’s Day. With all of the busyness we have going on, it’s nice to have something to hold us accountable (even if no one else sees it as such). 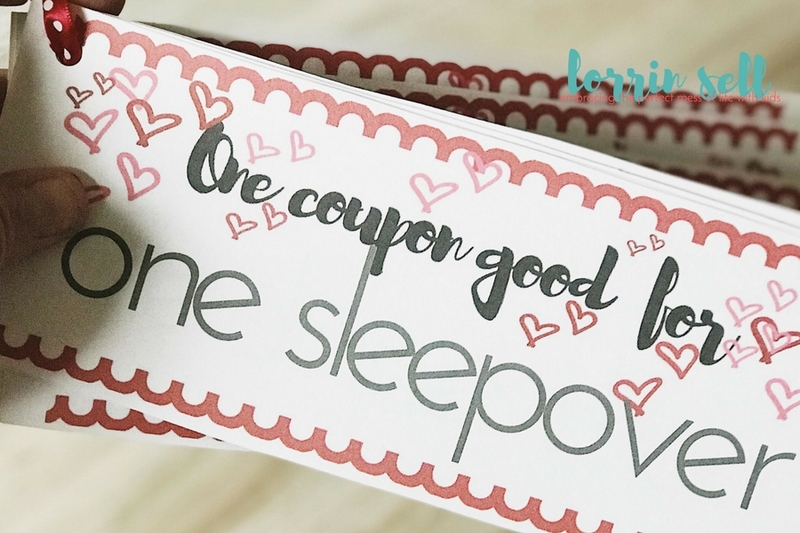 This coupon book, is adorable, easy to make, and will give you some preplanned activities in the form of a gift. Plus, it’s FREE!! Winner, winner, chicken dinner- right??!! 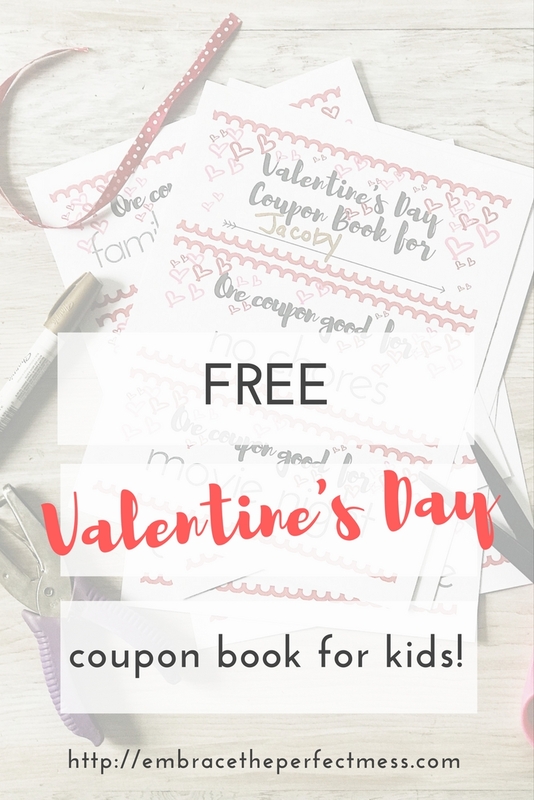 All you have to do is get your free Valentine’s Day Coupon Book for Kids printable. Download it, print it out on cardstock, cut the coupons out, punch a hole in them, and string some ribbon through the holes to tie them together. How easy is that?! 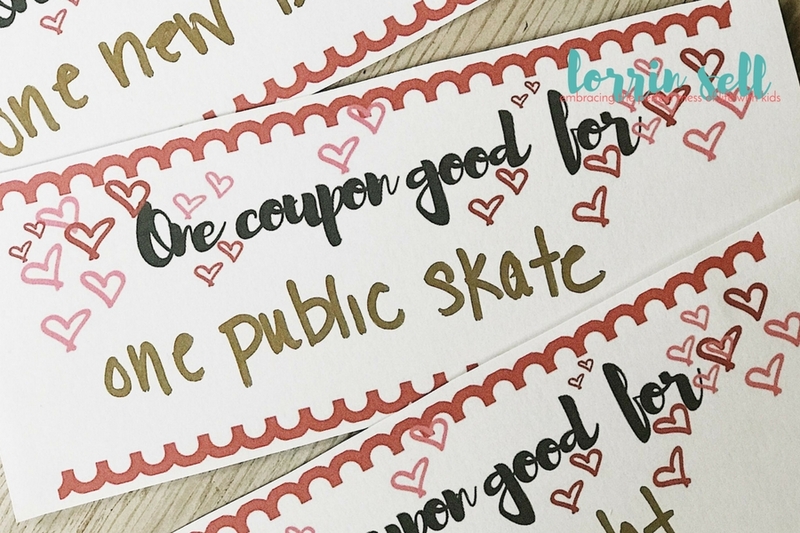 I did use a gold pen to write my kids’ names on the booklet, and to fill in the blank coupons with something each particular kiddo would love most. Got any more good ideas for the blank coupons? Share them in the comments!! What a great idea! 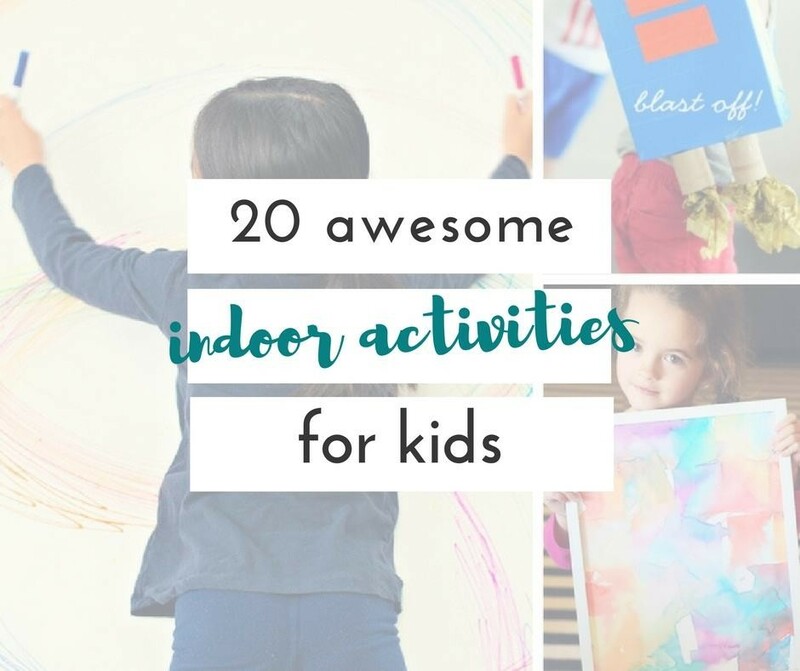 My kiddo will love these!